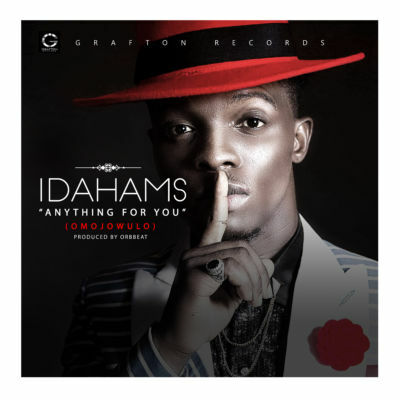 Fresh from Grafton records grooming and orientation session, comes, Idahams with his debut single, titled, “Anything for you”. 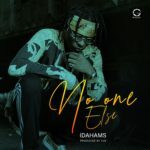 Idahams, who was recently, signed to Grafton Records, ensures to get listeners’ attention with this melodious tune, produced by Orbeat, same producer who also produced Mr 2Kay’s first single, “Run This Town” on the same label. The Pop love song captivates and compels you to smile and dance. 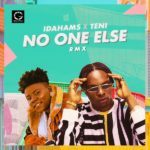 Some early reviews are already saying it could be a wedding party favourite, as the bouncy beat and imaginable lyrics would speak for lovers who truly, would do anything for each other. 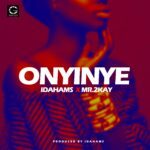 “Anything for you” is just the right song to introduce this multi-talented artiste into the ever busy Nigerian music industry, because it is served from a different dimension from the stereotype. 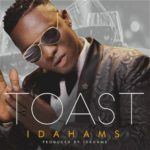 Idahams is already in motion and his fan base is about to soar up. 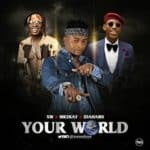 Listen and download!